Marketplaces and prices shown matched UPC number 887961363135 during our search. Welcome to Minnie Mouse's Home Sweet Headquarters! 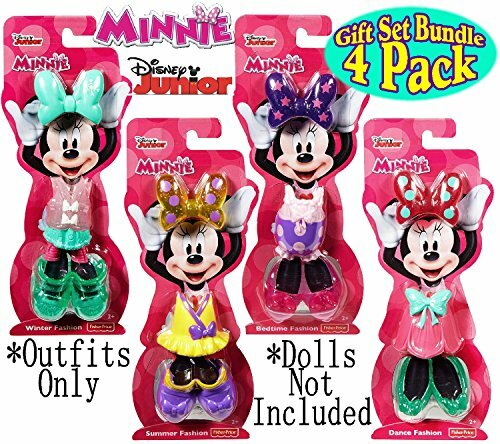 Minnie's Home Sweet Headquarters has five rooms, an elevator, and more. 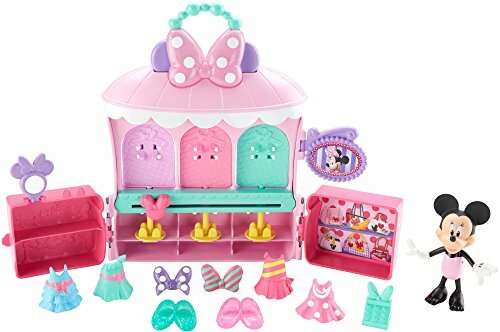 Her Home Sweet Headquarters comes with three 3-inch figures of Minnie, Daisy, and Figaro plus, 12 accessories to decorate the house and play. There are two beds, a vanity, and two desks styled straight from the show. Your child can play both inside and outside of the house as the characters stand on the balcony above the awning roof, and then come back in through the front door that opens and closes. 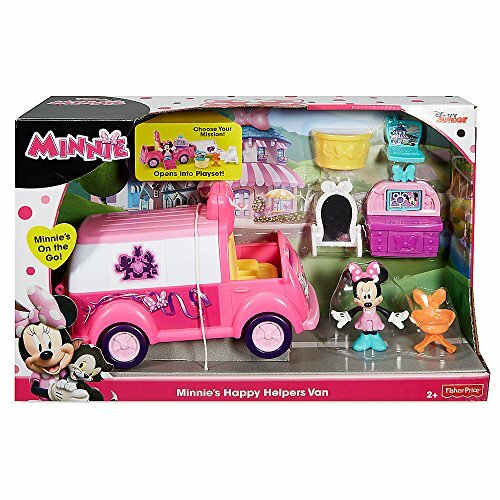 Create endless stories with Minnie and her friends with this Minnie Mouse Home Sweet Headquarters Playset! Ages 2 and up. 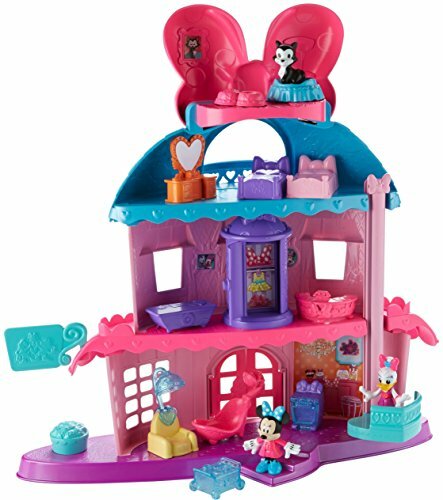 Home Sweet Headquarters includes three 3-inch (7.62cm) figures (poseable Minnie, poseable Daisy, and Figaro) plus 12 accessory play pieces to decorate the house and play out each mission. There are two beds, a vanity, and two desks styled straight from the show. There's also a spa tub and hairdryer, and an oven and serving cart for the kitchen. Don't worry - we didn't forget Figaro, who has his own pet food and bowl. Your child can play both inside and outside of the house as the characters stand on the balcony above the awning roof, and then come back in through the front door that opens and closes. There's no stopping these can-do girls because when they're together, they can do it all!